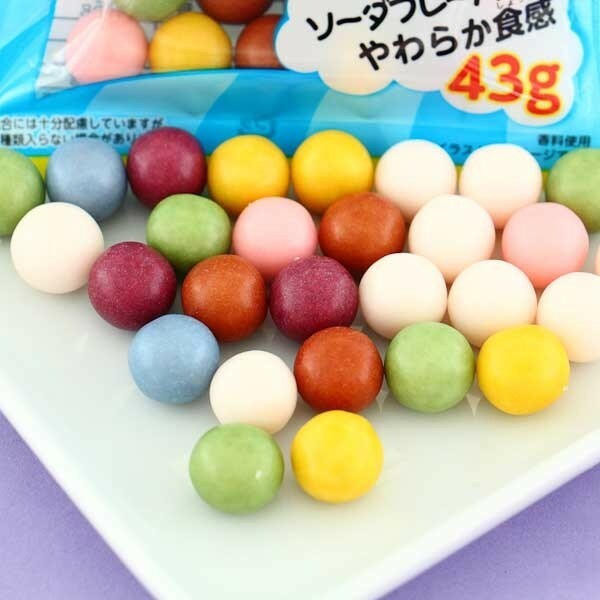 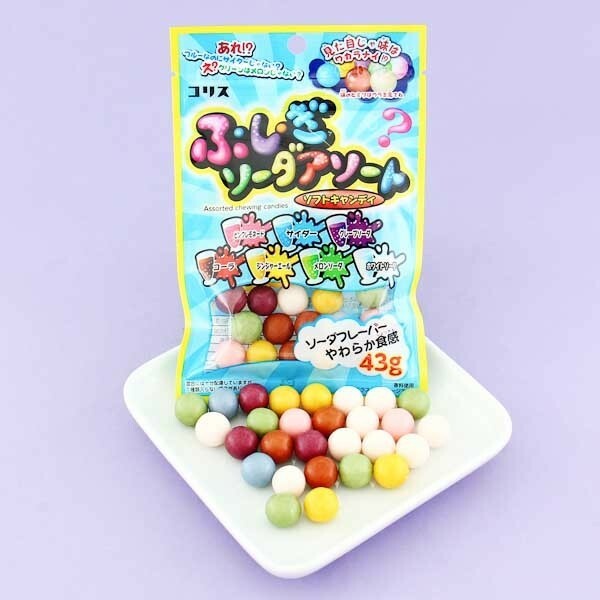 Assorted chewing candies by Coris will definitely satisfy your sweet tooth! 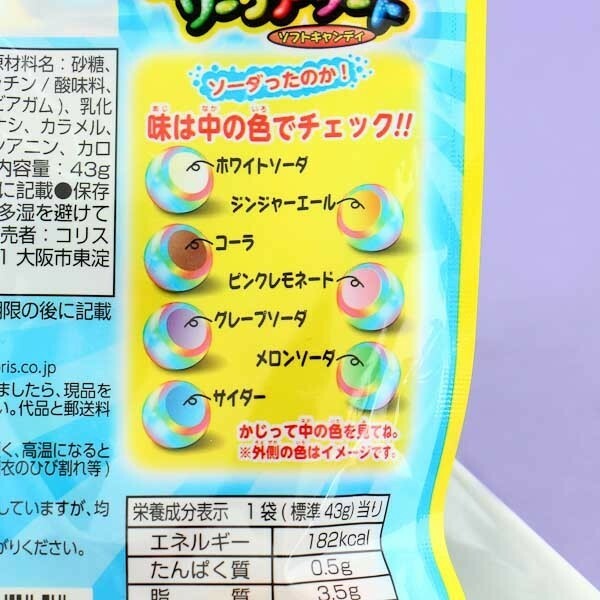 The package includes different soda flavors - pink lemonade, grape soda, cider, cola, ginger ale, apple cider and melon soda. So juicy and yummy with every bite!